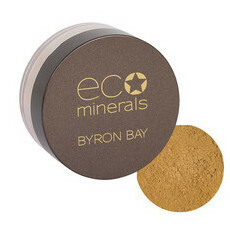 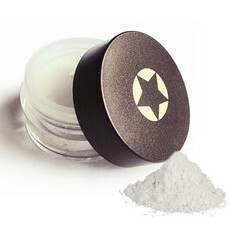 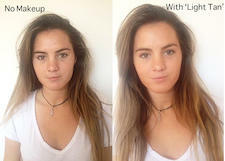 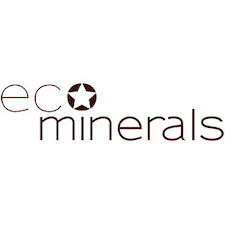 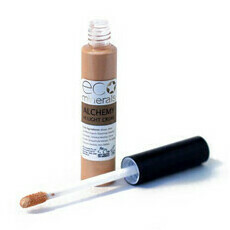 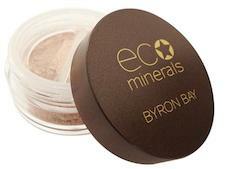 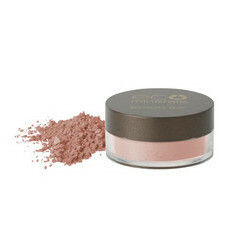 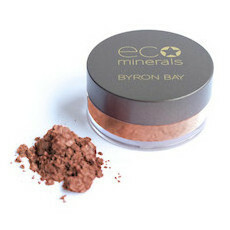 Made in Byron Bay, Eco Minerals offers a range of full coverage loose mineral makeup. 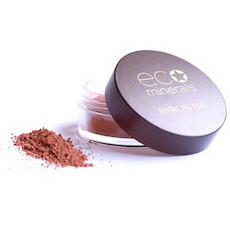 After a lifelong passion for cosmetics, a science degree and a Masters in nutrition, founder Luci Scarman created this locally made makeup range unlike any other mineral brand available. The foundation range comes in a full range of shades and in two different finishes to suit either dry/mature or oily/acne prone skin. Find the foundation to match your skin type!